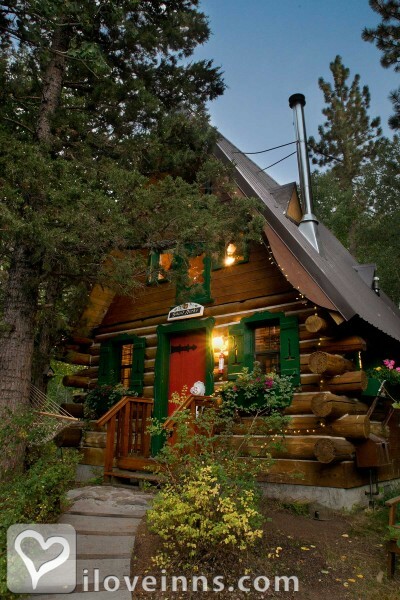 South Lake Tahoe bed and breakfast travel guide for romantic, historic and adventure b&b's. 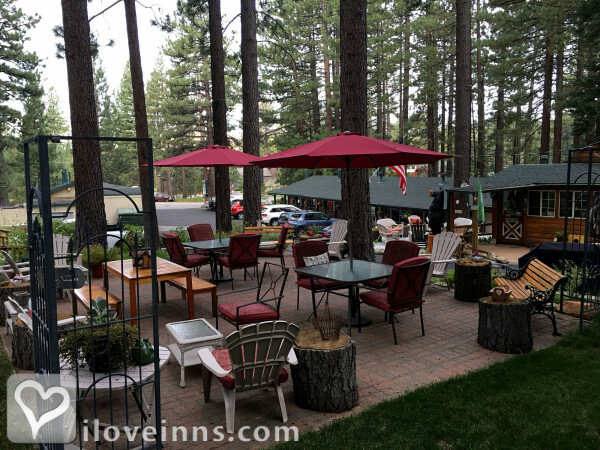 Browse through the iLoveInns.com database of South Lake Tahoe, California bed and breakfasts and country inns to find detailed listings that include room rates, special deals and area activities. You can click on the 'check rates and availability' button to contact the innkeeper. Lake Tahoe, CA now offers a few more unusual activities such as helicopter rides and Lake Tahoe ballooning but there's also as always sailing cruises on the lake. For a day of biking near South Lake Tahoe try Flume Bike Trail. Other activities and attractions that are great for summer are whitewater rafting, Tahoe Rim hiking trail, Tahoe sport fishing, and slow and easy rafting. In the winter, South Lake Tahoe is a winter wonderland of fun activities. Rainbow Mountain becomes the most popular in town. Attractions during the season include Heavenly Valley, Squaw Valley, Mount Rose, Donner Ski Ranch, Diamond Peak, and Alpine Meadows. South Lake Tahoe bed and breakfast inns are experts on the best in dining and excursions. By Black Bear Lodge.